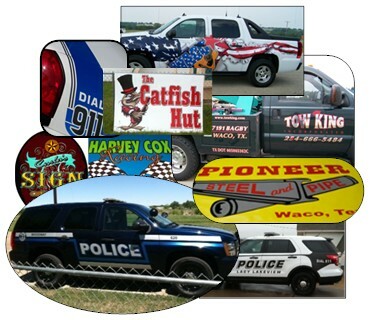 Waco's best deal for custom signs, signage, banners, vehicle decals and more! Cutting Edge Sign Studio (formally Carla's Sign Shop) has been serving the Central Texas community since 1990. 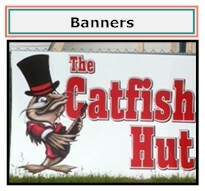 We specialize in signs of all types. 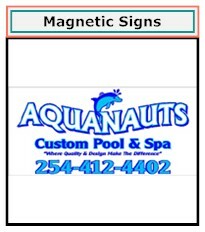 We can make your realtor signs, magnetic signs, Vehicle graphics and more. 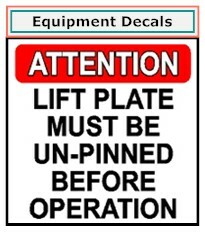 Our staff offers quality and reliable sign products and services you can count on. In addition, our friendly and professional staff is here to answer any questions you may have about the signs and decals you need. High quality products come from high caliber equipment. Cutting Edge Sign Studio is on the cutting edge of technology. Our talented staff is our most valuable asset with the skills and experience to meet your needs and assist you in your sign advertising experience. From a simple banner to a graphical display, Cutting Edge Sign Studio can assist with your sign needs. We can reproduce your artwork, or develop an original design just for you. 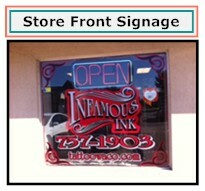 Signs are a powerful selling tool that will motivate customers to buy your products. At Cutting Edge Sign Studio we are dedicated to giving our customers the best-looking signs, that help build their business. Call us today to help build your company image. Leadership: At Cutting Edge Sign Studio, you receive the kind of quality and service you expect from a premium signage company. Cutting Edge Sign Studio is always evolving as the needs or our customers change and as new opportunities are created in the sign and decal market. Be assured that when Cutting Edge Sign Studio, makes your signs, you will enjoy the latest technology and developments in the sign industry. Teamwork: We make it our responsibility to know you and your business. We work closely with you to ensure that the signage we provide is tailored to meet your unique needs and challenges. The staff at Cutting Edge Sign Studio is committed to creating the exact signage you require. Customer Relations: At Cutting Edge Sign Studio, our highest priority is satisfied customers. You are important to us and you can expect us to go the extra mile for your business. Superior customer service is the hallmark of Cutting Edge Sign Studio. 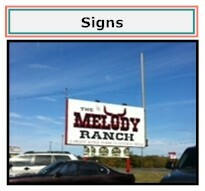 We are proud to serve you and work hard to earn your sign business. Consistency: At Cutting Edge Sign Studio you will receive professional service and a reliable expert to help you develop the most impact with your advertising budget. We archive your logos and artwork, allowing you the convenience of re-ordering by phone, fax or e-mail. At Cutting Edge Sign Studio we can reproduce your artwork, or design new graphics from scratch! With our library of clip art and thousands of type styles, we will help you choose the graphics design that is just right for you. We carry a wide variety of substrates to choose from. 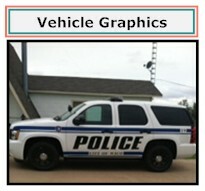 Order your custom signs, signage, banners, or vehicle decals Today!